An experience/ Shared with a friend/ Memories are made. Never buy new gear again: REI and Patagonia Launch Websites Selling Used Gear. Keith never even started his last thru-hike. So why aren’t more Women in Adventure films? Possibly for the same reasons that we can’t accept Women who are both Strong and Beautiful? It’s time for the USA to find some Common ground. Outside. Last Sunday Hayden Kennedy took his own life. A visit at Search and State in NYC. The First Annual Bikepacking Summit was a success. The ZIPPELIN Video from Freitag is AMAZING! Check out this Tent City at 2.300 metres. No idea where to go this weekend? Well: Where to go hiking this autumn, 2017 Edition. Check out the completely new look from Bergzeit! Shop the new GoPro Hero6 at Backcountry.com! Enjoy delicious gourmet dehydrated meals from Good To-Go. Shop the ALL NEW Patagonia Micro Puff Hoody - it’s 264 g! And because it starts to get fresh outside - check out the new Merino wool apparel at Alpinetrek to stay warm. 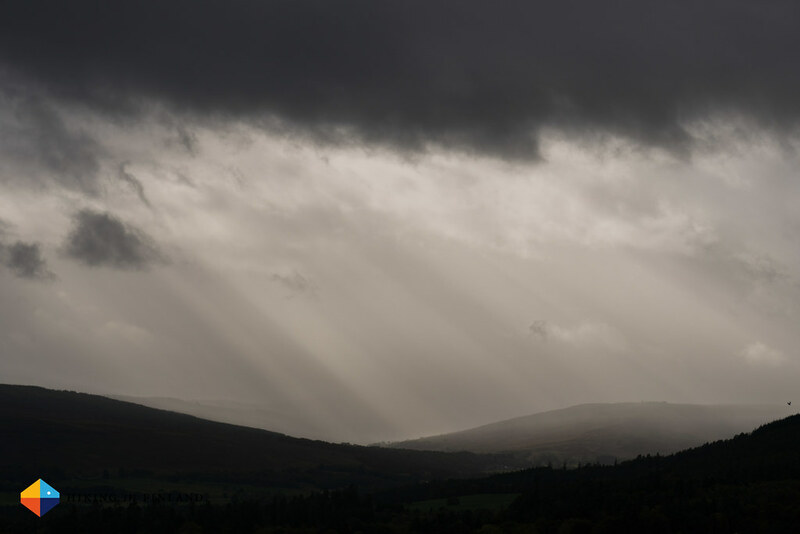 I shared some Impressions from the Scottish Cairngorms where I was backpacking last week. 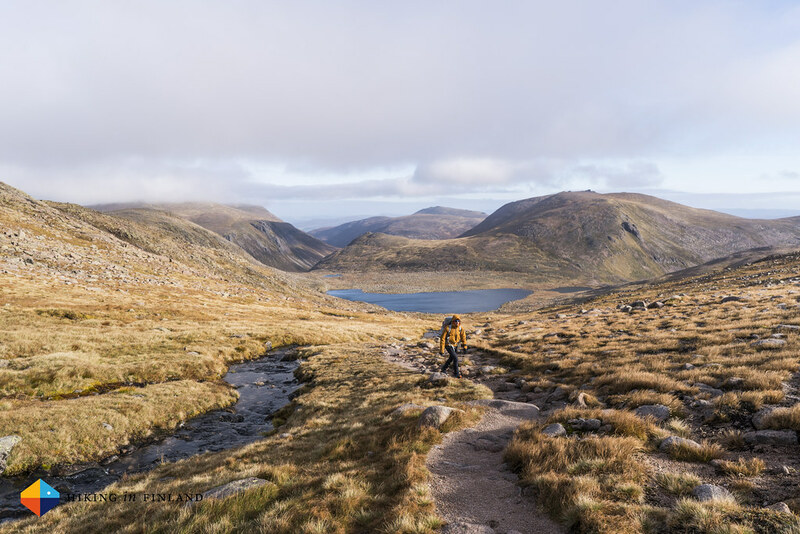 Bike-Rafting the Outer Hebrides takes you to another lovely corner of Scotland. James takes us back on the Arctic Trail. Basti reports from the OMM Alps 2017. Join Ryan on the Ausungate Circuit. Kungsleden Southbound Thru Hike 2017. Bikepacking on the the Gorgany Trail, Ukraine. An Independent Hiker’s Guide to the Salkantay Trek. A gorgeous 20l MYOG Backpack. A look at the Tubolito tube. Greg takes a look at the LightHeart Gear Solo Tent. Alex prefers shooting with primes, one for the photography enthusiasts here.